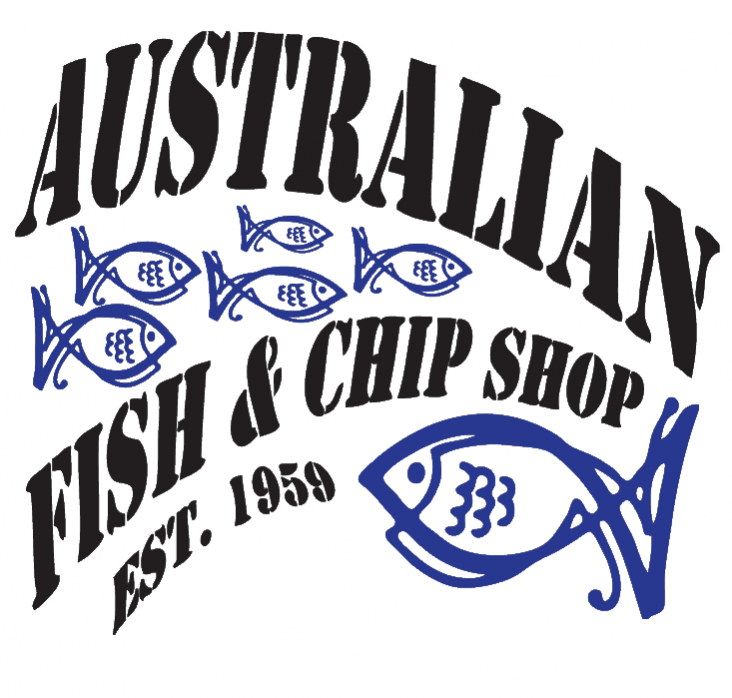 Heading to the beach or going for a drive, look out for the Australian Fish Shop it's been there a long time serving up the best fish and chips around. The ultimate taste experience of classic fish and chips, refreshing salads, burgers and snacks, made from the finest local and imported ingredients. We're located on the corner of Brighton Road and Gladstone Road in North Brighton and that puts us close to the beach. Handy street parking is available.